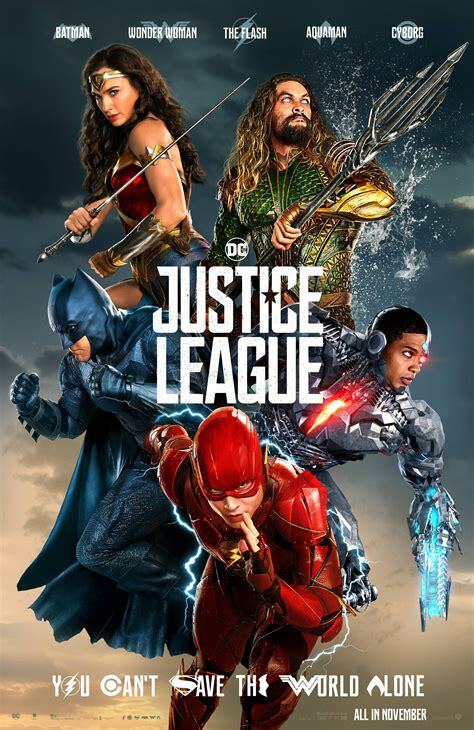 Enjoy a night out at the movies on November 17th for a free showing of "Justice League" at the Many Community Center (Sabine Theater)! Movie time is 7 pm, free admission, concessions $1. Fueled by his restored faith in humanity and inspired by Superman's selfless act, Bruce Wayne enlists the help of his newfound ally, Diana Prince, to face an even greater enemy. Together, Batman and Wonder Woman work quickly to find and recruit a team of metahumans to stand against this newly awakened threat. But despite the formation of this unprecedented league of heroes Batman, Wonder Woman, Aquaman, Cyborg and The Flash - it may already be too late to save the planet from an assault of catastrophic proportions. Rated PG-13.